The clean lines of our S:CRAFT full height shutters provide a stylish and iconic statement for your windows and patio doors. 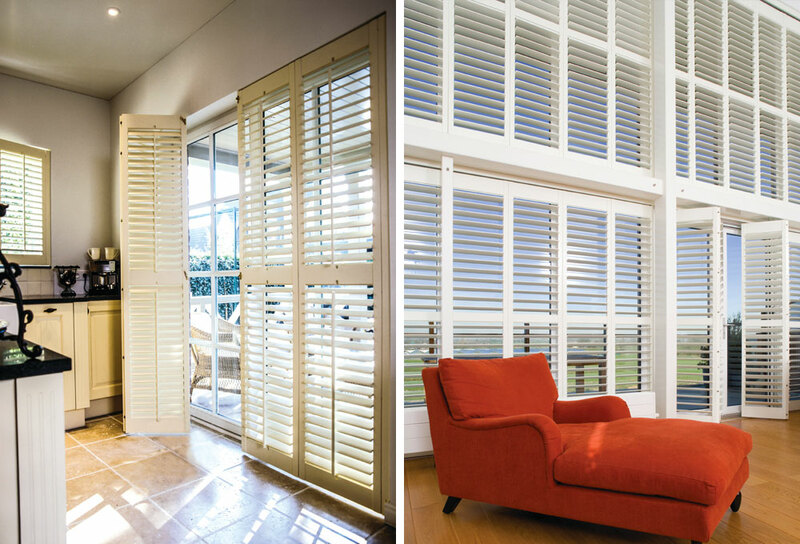 Suitable for any living space, full height plantation shutters are made-to-measure to ensure the perfect fit with your windows. Available in a range of materials and colours, these shutters provide a striking definition for both traditional and contemporary styled homes. 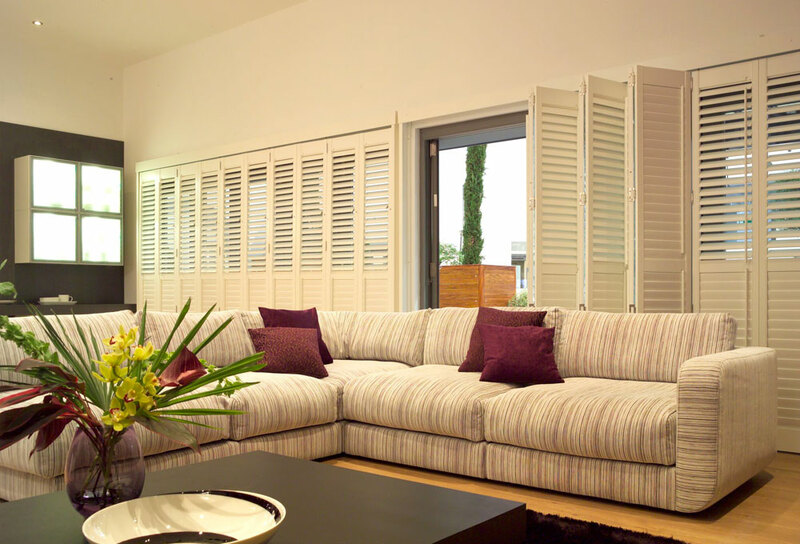 A highly popular choice amongst our customers, the design flexibility of full height shutters means they can be combined with a mid rail for complete control over light and privacy levels. Adding a mid rail enables you to tilt separate sections of your full height shutters to control light levels to suit your needs. Keep the lower section closed for privacy whilst keeping the top section open to let natural light into your room. As an additional layer to your windows, S:CRAFT shutters also offer a great form of insulation, helping to block out drafts and reduce outside noise levels. 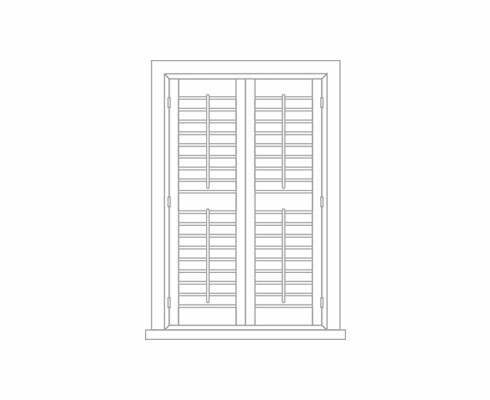 Our full height shutters are an ideal option for most window styles and rooms but are particularly suited to bay windows, living rooms, dining rooms, kitchens, patio doors, conservatories, bathrooms and bedrooms. 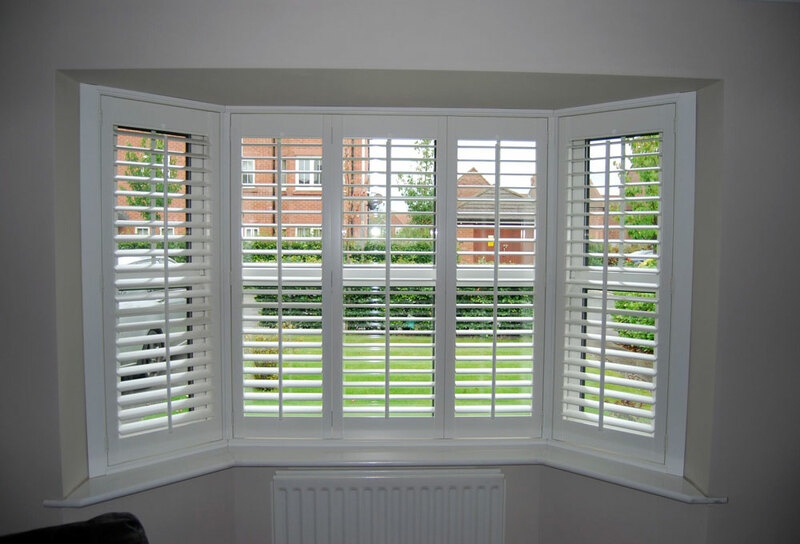 We install quality window shutters across Cheshire and Shropshire including Alderley Edge, Altrincham, Chester, Crewe, Knutsford, Macclesfield, Nantwich, Newcastle-Under-Lyme, Northwich, Warrington, Whitchurch and Wilmslow. Call us on 01270 619 006 to book an in-home appointment with our shutter design specialists or alternatively get in touch via the website and we’ll call you back.